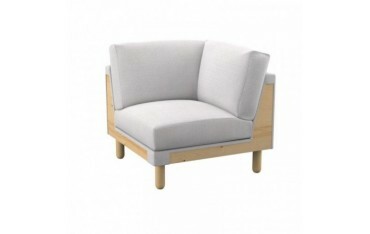 Do you own an IKEA - NORSBORG sofa and you feel a little bit bored with this piece of furniture? If you answered at least partially yes, we can help you with solving this problem. Here, in Soferia, you can find perfectly matched replacement slipcovers for different sofas and other elements of the ikea furniture, also for the Norsborg series. 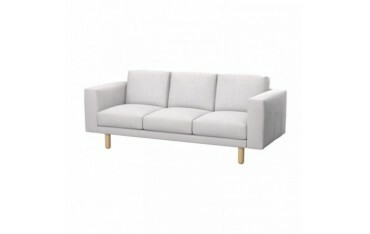 The sofa looks a little bit like the successor of the famous Karlstad series - although, it is more modern and suits more of the modern-style interiors. 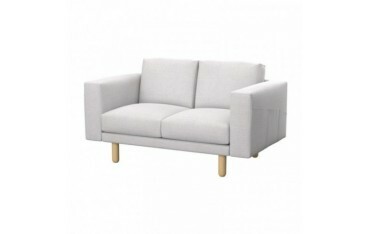 Our replacement slipcovers for the IKEA - NORSBORG sofas are available in two- and three-seat variants, and also for the corner element. We offer a lot of different colours, patterns, textures and styles of the fabric Which is worth being noticed is the fact, that most of the materials we use in production of our slipcovers are easy-clean or hydrophobic. This feature allows you for pouring your tea on the sofa and not leaving an unpleasant stain on it. The slipcovers are also perfect for ease washing in your usual washing machine.